— James Gordon, M.D., Psychiatrist, Author, Founder of The Center For MindBody Medicine. Since 1949, May has been nationally recognized as Mental Health Month. This year's theme is “Fitness #4Mind4Body.” Through activities, events, and writings, mental health leaders and practitioners have been offering information to help individuals bring mental health fitness into their own futures. The goal is to raise awareness and educate the public on symptoms, causes, and available treatments. A larger mission is to inspire more social empathy for those of us who suffer from time to time with some component of mental illness or disturbance. You may be surprised to learn that every year one in every 5 adults in the U.S. - 43.8 million people - experience some type of mental illness. While many need and obtain essential treatment, half of those affected do not. The two most common mental health conditions are anxiety disorders (panic disorders, Post-Traumatic Stress, OCD, etc.) and mood disorders (depression, bipolar, etc.). A recent study reveals how common these conditions are. In fact it is a life free from mental illness that is the true exception. Data from the World Health Organization (WHO) lists depression as the leading cause of disability worldwide for many years. Most sufferers do not know how to approach therapists or even friends or family to talk about mental health. There exist negative stereotypes and a widespread stigma attached to a person who is challenged by mental health problems. It is not easy for many of us to admit we need help. During depression, stress, anxiety, or other emotional disturbances, we find it difficult or impossible to recognize that treatment can relieve the suffering, increase the quality of life, and even ultimately save it. A person often feels ‘stuck’ or defined by their challenges, and therefore unable to muster the awareness or tools to pull out of his or her circumstance. Talking is the healthiest route to easing depression and other debilitating problems. When I identify someone I believe is suffering along these lines, I gently and sensitively encourage the person to talk. And, if appropriate, I suggest he or she seeks therapeutic help or reaches out to family and close friends. Research in the field supports the need for increased understanding, empathy and treatment. As family, friends, colleagues, and family physicians learn more about mental health, they can become better equipped to support those who struggle with and are debilitated by mental health problems. For a list of qualified therapists in your area, please visit BetterHelp.com. True mental health involves more than the brain. Solid evidence demonstrates that therapeutic treatment and medications enable the brain to process information and cope with difficulties in new and more useful ways. In addition, there are immense benefits provided naturally by a healthy body. A respected scientific theory frequently expressed is that when one’s emotional health is poor, one’s immune system suffers. Physicians acknowledge that stress, anxiety, and depression are contributors to high blood pressure, stomach ulcers, and other harmful conditions. The dynamic and the effect are circular: the mind influences the health of the body, and the health or state of one’s body influences the mind – positively and/or negatively. The logical outcome of this understanding is to make use of the natural therapy of physical activity to benefit mental health. Whether you run, cycle, swim, do Yoga, Pilates, or weight training, you will find that exercise improves your mood, reduces stress and boosts your overall well-being. We have an opportunity to live mentally fit the more we recognize there is an inextricable influence from our emotional and social environment. Particularly our early environment - where and how we grow up - teaches how to cope (or fail to cope) with the daily stresses and serious traumas of life. Traumatic experiences in early childhood can leave negative imprints and lasting mental health difficulties. Some of us see and model depressive ways of thinking. Some learn to ‘act out’ or blame others. Some seek to numb themselves with drugs, alcohol, sexual encounters, and other self-destructive behaviors. If we gain an understanding of our experience and the effects, we can set out to learn and adopt new, healthier thinking and behaviors. For years, I have guided individuals towards optimal overall health through an integrative methodology that treats the “whole” person (body, mind, spirit), focusing on full body integration (“FBI”). When an individual comes to me whether to recover from an injury or simply to feel and move better, I develop a unique and targeted approach for the person’s needs. My method engages the individual’s collaboration so that they develop a heightened awareness of the mind and body connection. My work is rooted in but expands upon Pilates and many other movement practices, a blend of principles from Eastern and Western science, nutrition, and wellness practices. As each person learns to develop and hone the ability to naturally listen to his or her body and treat it with love and respect, I witness their joy and personal growth. Moreover, I experience immense satisfaction as I follow their progress toward physical, mental, and emotional wellness. 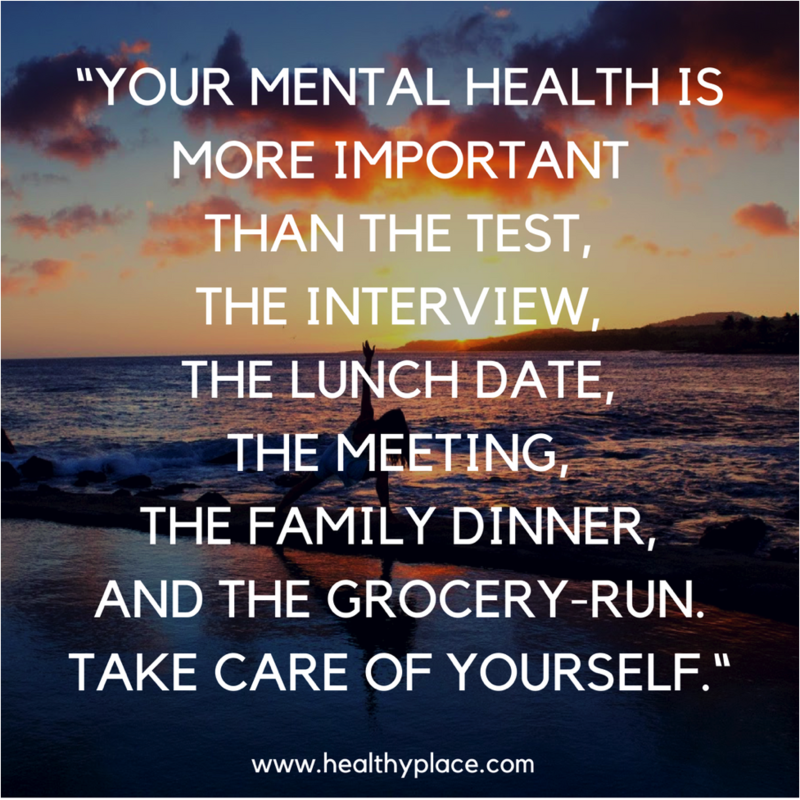 Mental health and physical health are inseparable. Anxiety, stress, and depression can dilute our judgment and lead to making unhealthy choices in behavior, potentially going deeper into negativity, self-destructiveness, and other damaging states. Our thoughts reside in the brain and the brain lives in the body. We need to challenge ourselves to make small changes towards improving our overall health and well-being. Each day, engage in “The Three R’s”: Restore, Reset, Recharge. Practicing mindfulness avoids slipping into ‘auto pilot.’ In essence, if you pay close attention to where you are and how you feel, you can then purposefully bring the mind and body to a state of calm. Basically, you hit your ‘reset button’ and recharge and restore your physical and emotional balance. From my own personal journey and in working with hundreds of individuals on their own quest, I am convinced you can discover, develop, and maintain your optimal state of balance and well being. For suggestions on ways to incorporate "The Three R's" into your daily life and boost your mental health, I recommend this list of simple, practical techniques. Strengthen your mind so it can start working for you, not against you. If you suffer depression, anxiety, or any other difficulty, it would help to remember that talking and sharing feelings and thoughts are the healthiest route to easing these conditions. And if someone you know appears to be suffering along these lines, approach with compassion and encourage the person to talk. Sensitively offer that he or she seeks counseling or reaches out to family and close friends. Let’s aim this month and always to get you feeling better, functioning better, and living your best life!